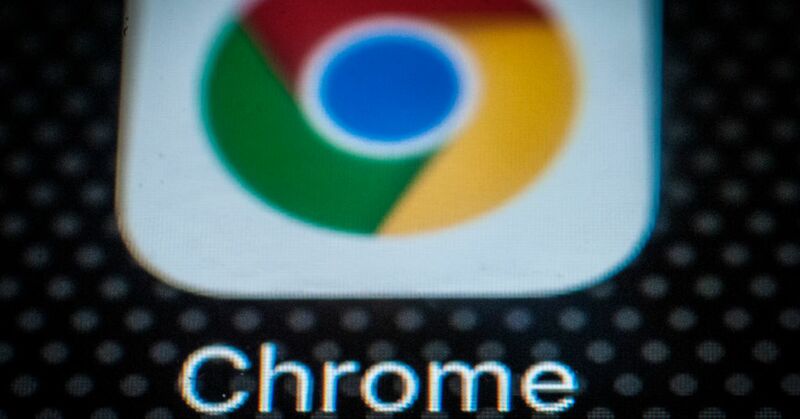 A Chinese technology firm that made an internet browser it claims is used by the government and can break the “monopoly” of U.S. software has been found to use parts of Google‘s Chrome browser. Redcore, a Chinese start-up said it has developed “core technology” with “independent intellectual property rights” in regards to its browser. 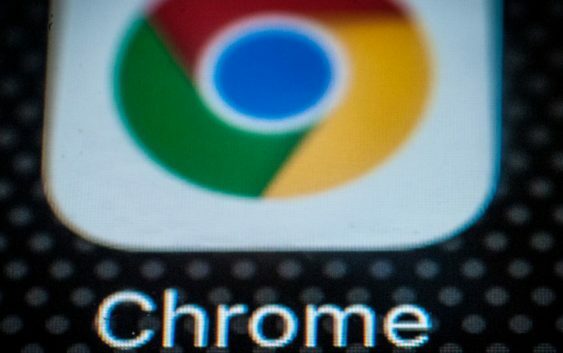 But eagle-eyed users on Chinese social media spotted traces of Chrome in the installation directory of Redcore’s browser. There was a file in the directory called “Chrome.exe” and some image files of Google’s browser. Both the Financial Times and Beijing-based publication Caixin verified the reports. But the company has since taken down the ability to download the browser, so CNBC was unable to independently verify the claims. It seems that Redcore may have duped investors. A day before the revelations it announced that it had raised 250 million yuan ($36.2 million) in funding from various entities including “large listed companies and government customers,” according to the company. Redcore also marketed its browser as a purely Chinese piece of technology. In a post on messaging service WeChat, Redcore said that the U.S.-China trade tensions have exposed China’s reliability on foreign technology, which is why it had decided to launch a browser. However, after the Chrome code was exposed, Redcore removed the ability to download the browser from its website. Both Redcore and Google were not immediately available for comment when contacted by CNBC.